Welcome to Antique Province: “Where Mountains Meet the Sea”. 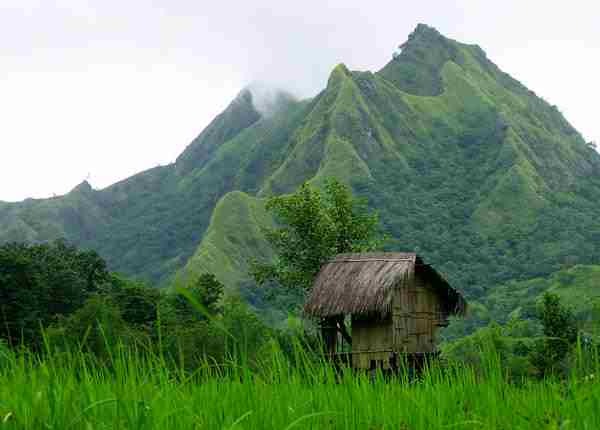 Antique Province is situated in the western regions of the Visayas on the island of Panay, and well worth a visit. Historically, Antique was called Hantik – the name of an over-sized ant that lives on Panay Island and several outer islands, most notably the island of hantik-hantik. The word ‘hantik’ is a French variation of a Spanish word that was implemented during Spanish control of the Philippines. Later the letter “H” was dropped [some say it simply faded away in the language itself] and the official name of Antique was incorporated by the governing body. Historically the island of Panay was divided into three sections – Hantik, Aklan and Irong-Irong – Aklan became the present day Aklan and Capiz, Irong-Irong became Iloilo, and Hantik (also called Hamtik or Hamtic in early notations) became Antique Province. In the year 1212, the first historic recorded event happened in Antique, the first known Hispanic event in all the Philippines for that fact – “The Legends of Maragtas,” an account of the many people that escaped Borneo and landed in this region. This event pre-dates the first Maylay settlement that has ever been documented in the Philippines. If history is something that excites you about this country and its culture, be sure to visit San Jose, the provincial capital where this noted event took place. Kinaray-a is the official language spoken in the province of Antique. The ancient dialect is very unique to the area and for many, it is a difficult language to speak and understand. The mountain ranges and rugged terrain have cut the province of Antique off from much of the mainland and the language has developed over time. The dialect of this language has predominant r’s and ‘schwa’ sounds spoken in gentle intonations. Antique has been known for centuries as “The Land Where the Mountains Meet the Sea.” This name is created due to the rugged mountainous ranges that lead directly into the Sulu Sea. The region is a hot-spot for scuba divers with its deep sea cliffs, coral beds and stunning coves that are filled with aquatic life throughout – Antique’s best scuba diving experience can be found in the region of Batbatan. Mount Madjass is one of the most famous volcanoes of the region and is part of the mountains that cut off Antique Province from the rest of the mainland. Mt. Madjass stands at 2,113 meters tall and has a total of 14 waterfalls and an endless amount of lakes that rest in the high mountainous area. The region in and around Mt Madjass as well as the entire coastline of Antique are filled with high peaked, rugged mountains that not only bring beauty to this province, but gives shelter and cooling temps that attract many foreigners to this region. Numerous islands rest just off the coastal waters of Antique Province. These islands make an outstanding island hopping adventure with numerous white sand beaches and stunning places where anyone can easily loose themself in. As noted in some of the stunning photography here, a high number of the beaches are pure white sand, just another drawl to this superb area for tourists and adventure seekers alike. Antique is also home to some beautiful flora and fauna, including a rare breed of the Rufflesia flower that blooms throughout the area. The Rufflesia flower is known as one of the largest blooming flowers in the entire world. Though the lifespan of this rare flower is short lived, its leathery surface and horrific odor are just some of its unique characters. Scientists and tourists alike converge on Sibalom Nature Park when this amazing flower blooms in late October. Tibiao River is just another place in the province to enjoy your vacation. The river itself is one of the cleanest flowing rivers in northern Philippines. Many come to the river to kayak, raft or just swim and enjoy the hot summer days in. The river is also home to Bugton Falls; a beautifully set falls for those who visit cascading waters throughout the Philippines. Other noted spots to visit or are being developed at this time are Sira-an Hot Springs noted in the southern region of Antique. Be sure to stop in the provincial capital of San Jose, home of the first Malayan Settlement and a unique town filled with Spanish architecture and early old world culture. Sebaste, the location of the Igpasungaw Falls and is also home to Saint Blaise Church, yet another beauty that has been left by the Spanish influence of the Philipines. Last but not least, one should always visit the Bugang River in Pandan, this is a must-see-destination as the river rides are simply some of the best in all of Panay. Many areas of Antique Province are beautiful, often picturesque but the access to modern provisions outside of San Jose are not there, often leaving foreigners that are accustomed to city life to escape living in this region. 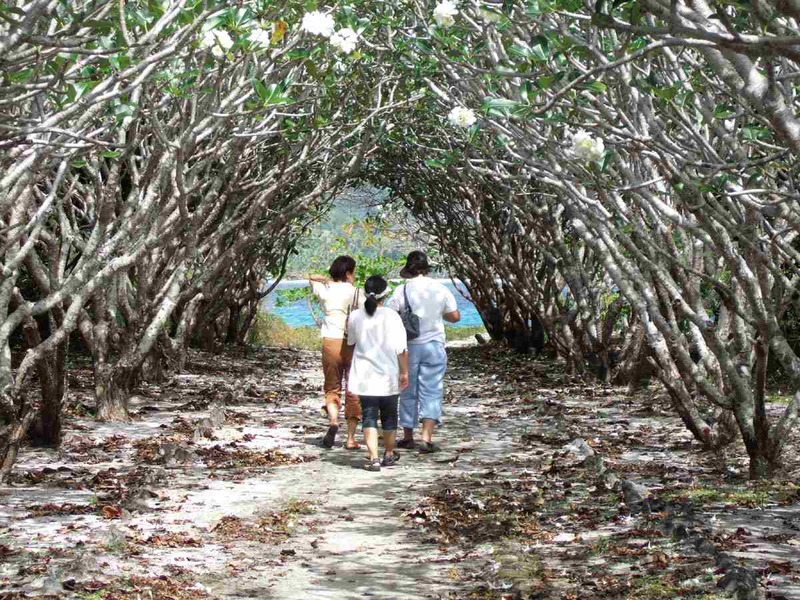 If you are into nature, mountain trekking, scuba diving and other things that involve the great outdoors, then you should take a look at this unique island province. 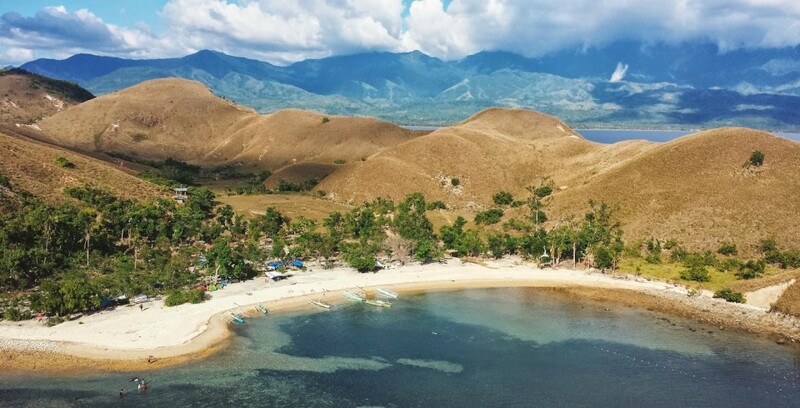 Like many places in the Philippines, nothing else in this country can be duplicated – and like Antique Province, the beauty and solitude of this little province on the west coast of Panay Island is simply unforgettable.